More than a history lesson, Numbers reveals how God reminded Israel that rebellion, complaining, and disbelief invokes consequences. 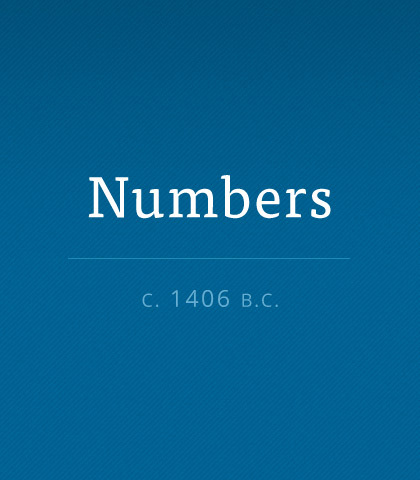 Read more about the book of Numbers. After 400 years of slavery to build edifices for a pagan king, God miraculously rescued the ancient Hebrews. When Pharaoh threatened to wipe them out at the Red Sea, God miraculously delivered them. It was time to celebrate, not complain.